Living in a desert climate comes with a lot of challenges for homeowners, and Las Vegas is no different. Well water straight from the ground is often rife with harmful minerals, including calcium and magnesium. These minerals typically give the water a very noticeable smell and taste. When water contains this large amount of calcium and magnesium, it is called hard water. Although it’s usually still safe to drink, it does cause problems in a home’s water systems. Hard water clogs pipes and affects your soap and detergent dissolving in water. In fact, you may notice that soap doesn’t really dissolve in your hard water at all. Hard water is the source of a higher risk of lime scale deposits in Las Vegas household water systems. Due to this lime scale build-up, pipes become blocked and the efficiency of hot water tanks is reduced. 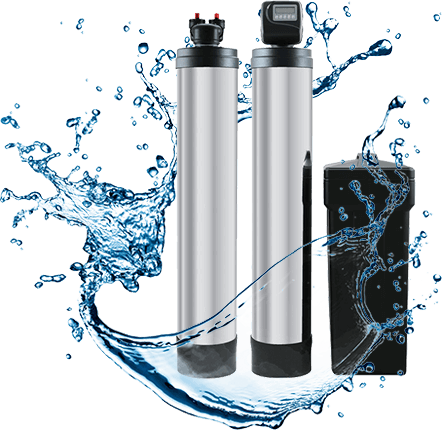 This can increase the cost of your water heating by about 15% to 20% annually. 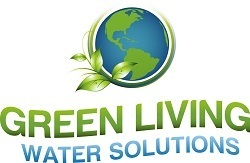 If you’re tired of living with hard water, contact Green Living Water Solutions today.